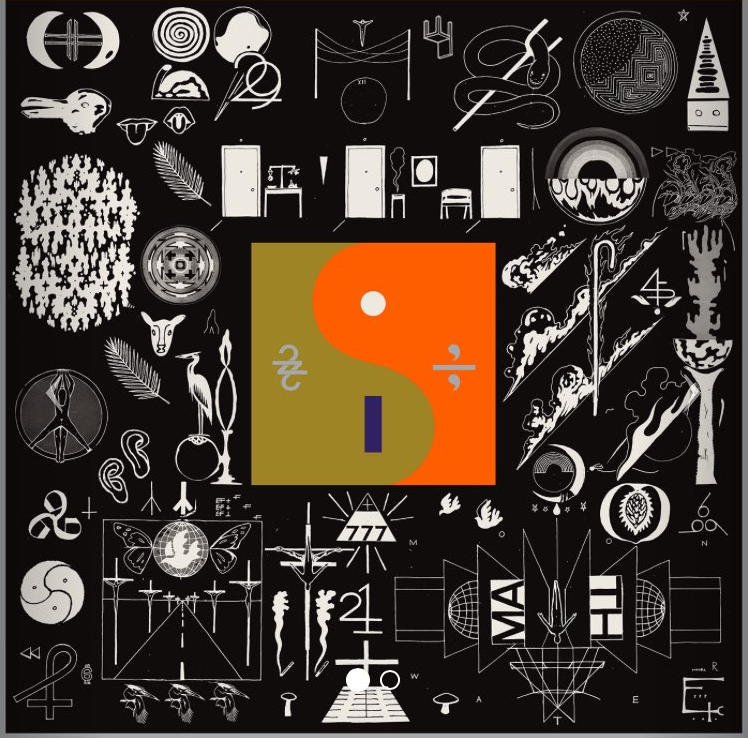 Bon Iver will premiere their new album at a live performance this Friday, August 12, at Justin Vernon and Aaron Dessner's Eaux Claires festival in Eau Claire, Wisconsin. CHOWDER BAGS ARE READY TO BUST!!!! Man, it's about time!!! These guys have been away for too long. Last edited by Rob; 08-12-2016 at 10:18 PM.. Pumped for this, but not paying $17+ for shipping. And we thought the PaxAm shipping costs were bad. Sounds promising... JV suggested that Bon Iver was done or on a large break. That was probably smart. Look forward to hearing this. Definitely... the time flew by. It didn't seem that long. Yeah, that bugged me. He kept saying no Bon Iver, no Bon Iver, and then it seemed like not too long after the last time he said that he announced new songs or played some live. I hope the album is good, but he seems very pretentious and the over the top song titles and artwork don't help. The live reviews mentioning a lot of Auto-Tune probably means I won't dig it. He always uses tons of Auto-tune/vocoder kind of sounds. I think Vernon kept the break up open ended... hiatus... don't expect a follow up to the s/t anytime soon. Kind of like the LCD "breakup" it's an indefinite break and they'll use the name if the project justifies it. I love the new song that came out today. Anyone else feel like James Blake influence is all over this album? I can see it. I think he's pulling influences from all the artists he's worked with, but I do think this sounds like an extension of the Bon Iver sound.